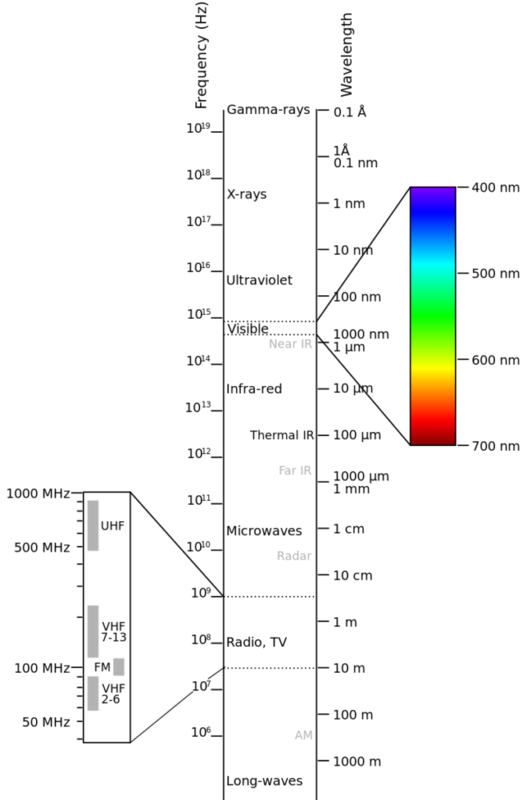 A diagram of electromagnetic wavelengths and their types is shown below. Notice how the visible part of the spectrum is only a small part of the total spectrum. 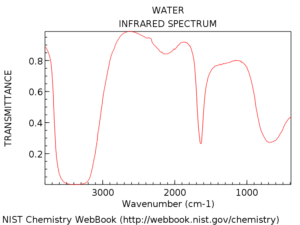 Need to determine what wavelengths we need to observe: visible, Infrared, UV?